Pennsylvania law imposes a duty on the owners of buildings and property to keep the premises and land safe for those who use the property, including employees, visitors, clients, customers, and others who are on that property. That duty can also be imposed on tenants, property managers, maintenance and janitorial vendors, and others who service and maintain that property. 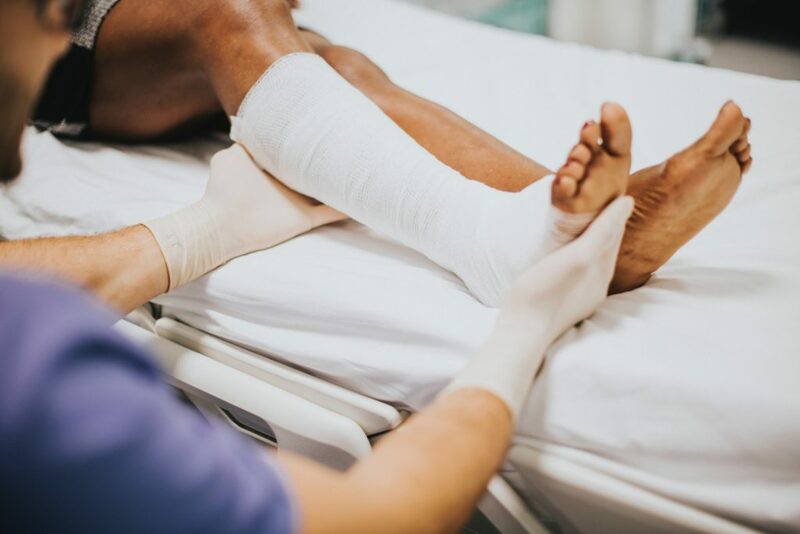 A person or entity controlling or providing certain services to properties that know, or should know, about a hazardous or defective condition may be liable for injuries caused by the dangerous condition. Those dangerous conditions can include defective or improperly maintained surfaces, such as sideways, stairs, or floors, as well as spills, poor lighting, and falling objects. Property owners can also be at fault for providing inadequate security or over-serving alcohol to patrons. The attorneys at Smith Mirabella Blake have represented numerous clients injured by slipping and falling or otherwise being hurt by defective property conditions as well as those hurt due to assaults caused by inadequate security or injuries sustained at the hands of those who have been over-served alcohol.